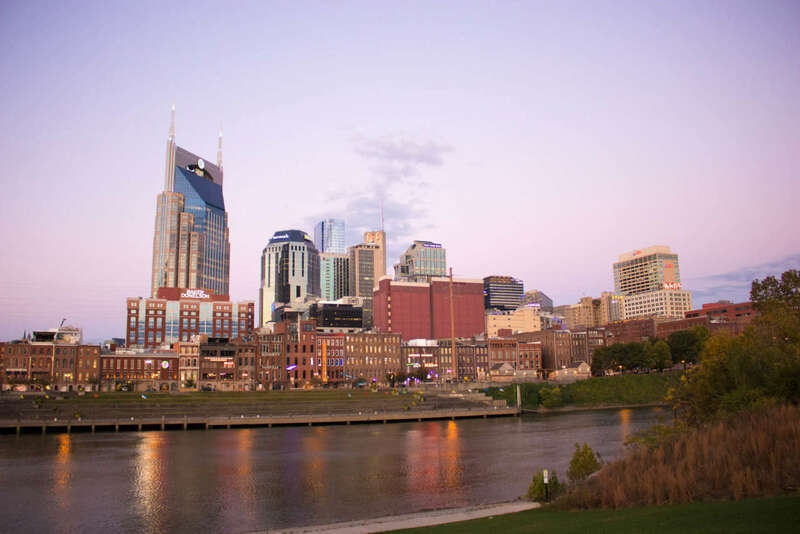 It’s common to see an agency tout the importance of their Discovery session and UX process. What you rarely hear about is the Search Engine Optimization (SEO) planning (or lack thereof) that happens at the same time. When I see beautiful résumé websites from creative studios, I often catch myself thinking, “That looks awesome, but does it rank for anything?” Too often innovative designs and great content get buried in Google search results because SEO wasn’t involved early enough in the process, if at all. Before listing the reasons why UX needs SEO, I should first explain SEO and why it’s useful. 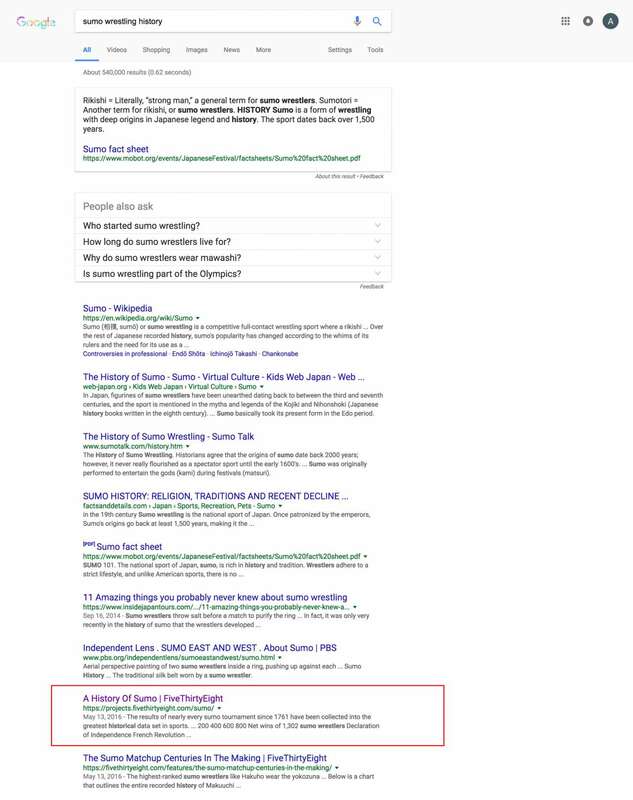 According to Moz’s Beginner’s Guide to SEO (a handbook that every digital marketing intern should read) SEO is “a marketing discipline focused on growing visibility in organic (non-paid) search engine results. SEO encompasses both the technical and creative elements required to improve rankings, drive traffic and increase awareness in search engines.” In layman’s terms, SEO is how you rank on the first page of Google when a person types a relevant term in the search box. It should be obvious why SEO is important to UX, right? Think of how often users start the buying journey on the web. Where do most people turn when they need more information? UX aims to help users accomplish their tasks easily and enjoyably, but in order to do that, UX practitioners must recognize that Google is often the first point of navigation to a website. For many agencies, UX teams concentrate on the Discovery and Planning periods of a website build. The UX team gets feedback from clients and users to determine a list of goals that the new design and content should satisfy. This feedback can be in the form of information architecture workshops or prototype testing, but the overarching goal is to get as much client and user data as possible in order to build the best product. While such tactics are invaluable, timelines often don’t allow for as many interviews and workshops as a UX team would prefer. When these situations arise, turning to an SEO teammate can help. Any SEO worth her salt uses a variety of tools to measure the performance of a website, Google Analytics being the most common. SEOs can find valuable mass user data in Google Analytics that might not otherwise be accessible to a UX team. 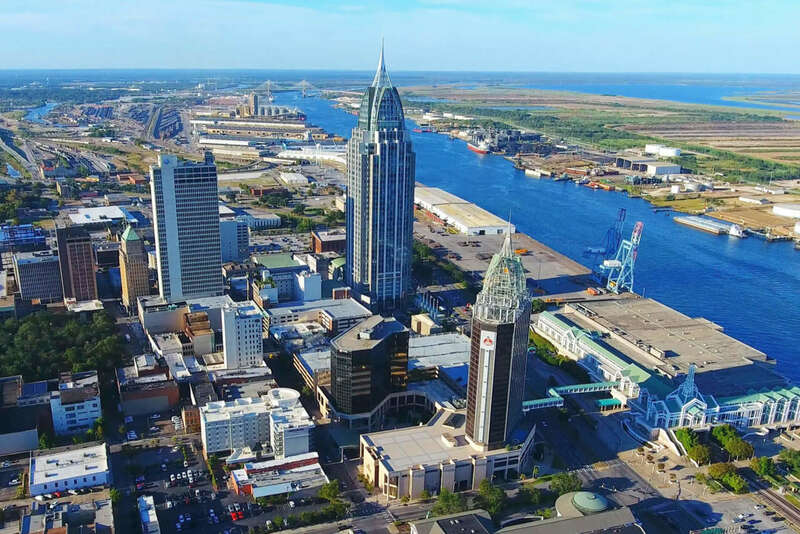 They can provide additional insight into the content inventory process by delivering engagement stats and other valuable information such as user demographics and technologies most used to access the site. The UX team can use this information to supplement their own research and interviews for a more accurate understanding of users. Valuable demographic and user data is available in Google Analytics and can span any time frame that the website was active. One of the most important aspects of a website is the quality of its content. UX practitioners use their research-based knowledge of the user to carefully plan that. Again, the goal is to satisfy users’ needs quickly. While interviews and surveys are great resources for this type of planning, relying on people to accurately express their needs can sometimes be tricky. A great place to find these answers is actually a search engine. Enter the SEO. Because Google is often the first point of navigation to a website, SEOs strive to understand exactly how users might reach the website via search. 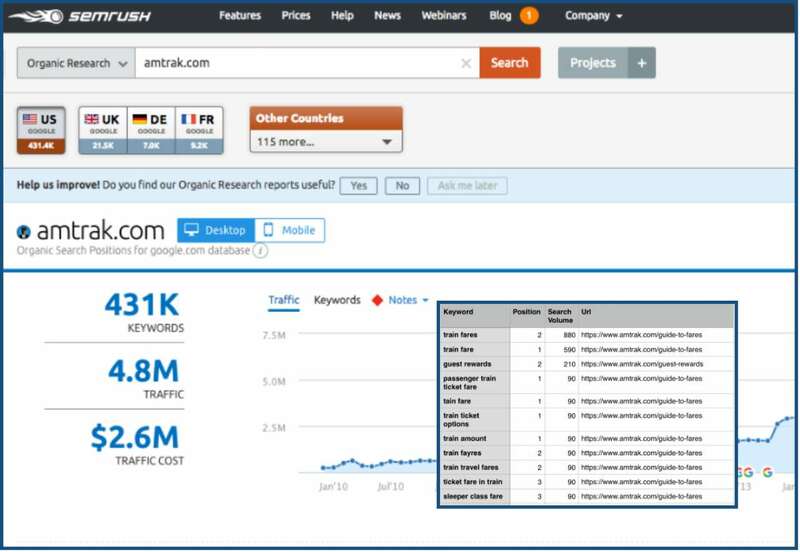 SEOs can discover incoming search traffic by using SEMRush to find existing keyword rankings and corresponding pages. This information can be used by the UX team to determine which existing pages are valuable and can live on in a redesigned sitemap. Using SEMRush we can pull existing keyword rankings for the site and further assess the importance of a page’s content. In addition to identifying existing rankings, the SEO’s primary job is to find opportunities to rank for search queries, which often encapsulate user intent. SEOs perform keyword research to find high-volume search terms or phrases. Then, they evaluate the competitive landscape around these terms to determine what a website or web page should rank for. Often, the language people use and the language we think they use can differ greatly, so SEOs rely on this type of research to erase mere assumptions. 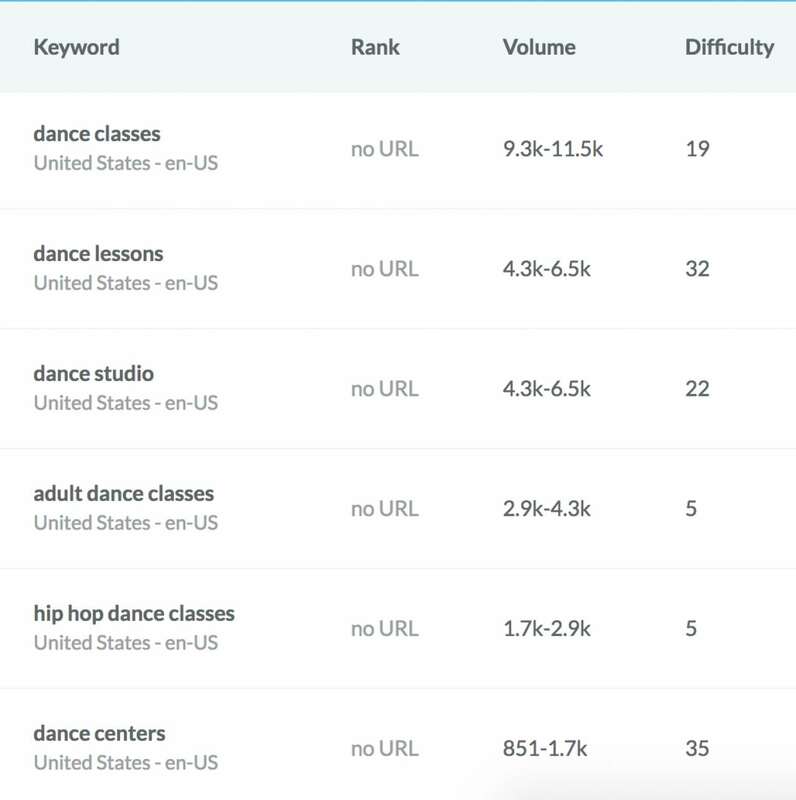 “Dance classes” are searched twice as often as “dance studio.” Instead of writing copy around being a “dance studio,” the company’s website should implement a strategy to focus on the different “dance classes” it offers. After finding the basic language that people use in search, an SEO can find longer phrases that indicate the format (list, photo, maps, etc) of the content that users are searching for. 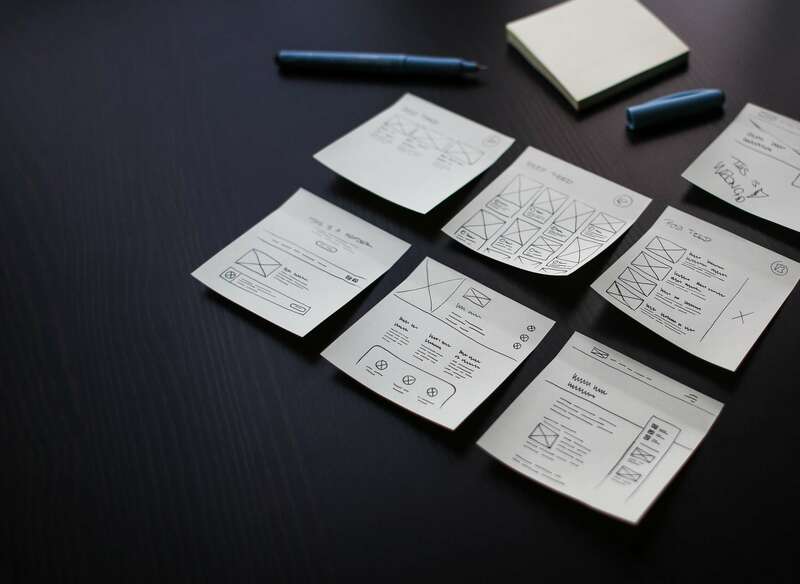 This type of information can be invaluable to a UX practitioner who is wireframing or designing a page based on the content format the page will include. 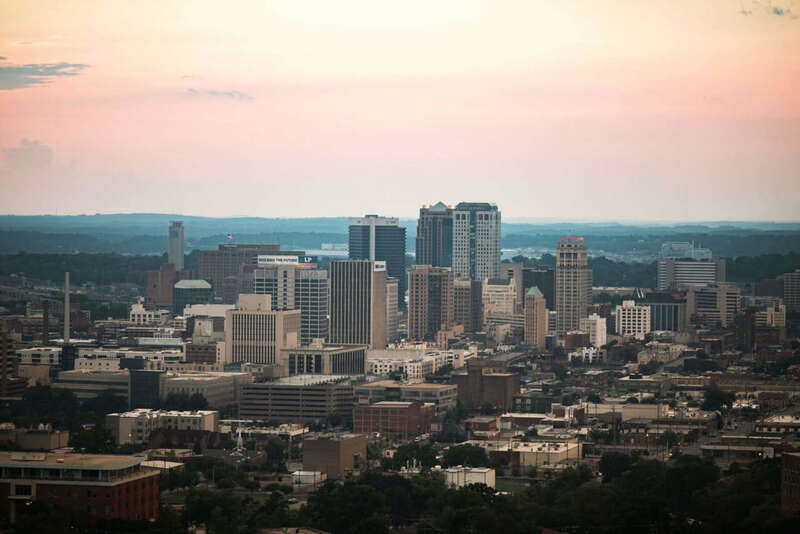 Search engines can provide insight into commonly searched terms and phrases. 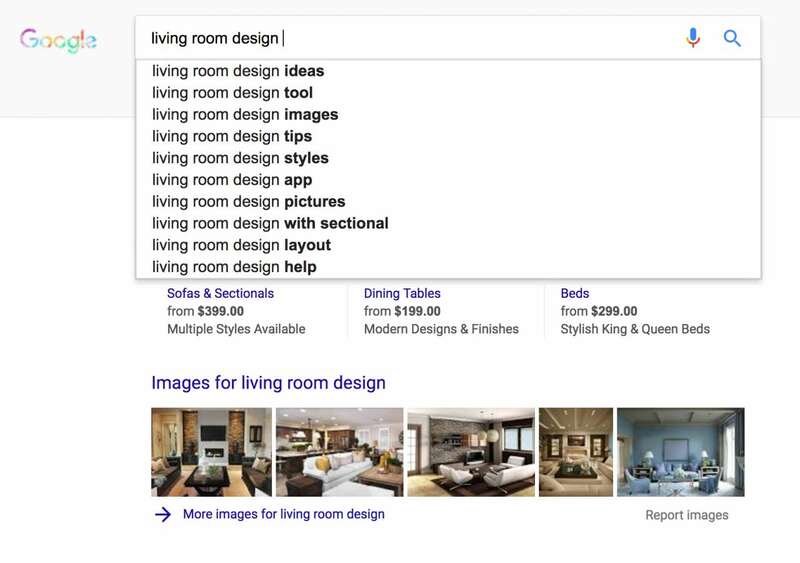 It’s clear from this search that many users want to see “living room design” in the form of a collection of images. Finally, while UX practitioners aim to serve the most helpful content to users, an SEO knows that not all content is equal in the eyes of a search engine. This distinction is important because while UX-produced content might be best for the user, it won’t have as much impact if it can’t be found via a search engine, which only understands text. Photos, videos and interactive data representations are invisible to a search engine without some form of accompanying text. FiveThirtyEight is known for their fantastic data visualizations. However, these projects often under-use text and miss out on valuable rankings due to a lack of SEO strategy. 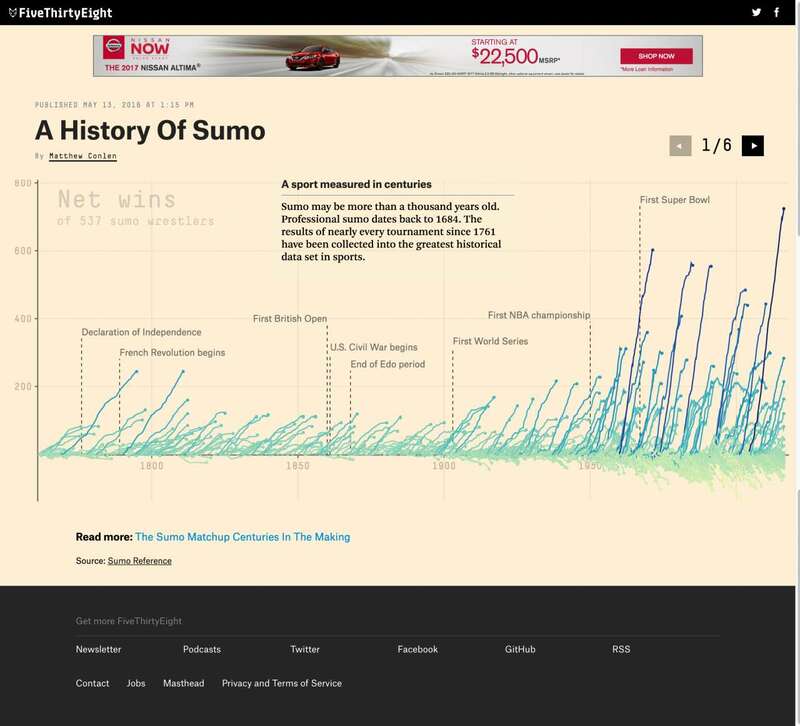 For their work on a history of Sumo Wrestling (https://projects.fivethirtyeight.com/sumo), FiveThirtyEight doesn’t rank in the top five and lost the featured search snippet spot to a lesser-known publication. Due to the prevalence of search engine use among web users, SEO has become a vital part of UX. An SEO's unique skills are undoubtedly an asset to any successful website project. Whether you’re a part of an agency or internal team, be sure to include an SEO along with designers, developers and UX teammates in your next kickoff meeting.